Mobile devices have helped bring the internet and digital media to more people in China than ever before. 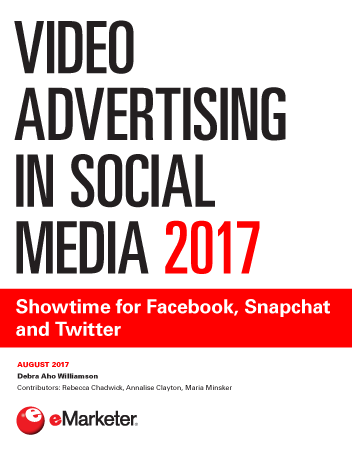 But 2015 research suggests that users in the country are less receptive to mobile video ads than their counterparts around the world. According to Kantar Millward Brown and On Device Research, just 9% of mobile users surveyed in China in July 2015 were receptive to video ads on smartphones, and 10% felt the same way about video ads served to tablets. 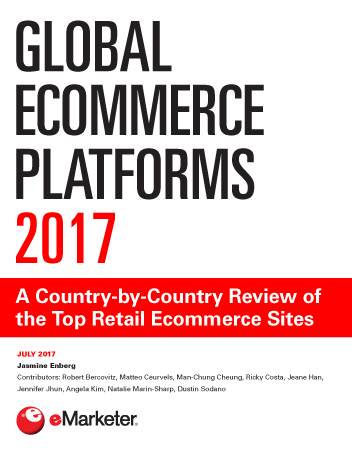 That compared with 19% of respondents worldwide—meaning mobile users in China are only about half as open to receiving video ads on their devices. The distaste for video ads among mobile users in China extended to video ads on other devices, too: They were also less than half as likely as their counterparts around the world to be receptive to video ads on desktop and laptop PCs, and the same was true of traditional TV-based video advertising. But digital video advertising may be effective in China regardless. According to June 2015 polling by Deloitte, pre-roll video ads were the most likely mobile ad format to motivate smartphone users in the country to make a purchase, at 21%. And Nielsen found in March 2015 that 56% of internet users in China took action after viewing digital video ads. eMarketer estimates that advertisers in China will spend $5.62 billion on digital video placements this year, up 44.6% over 2015. 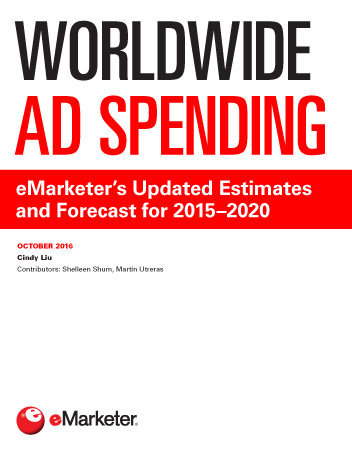 Nearly $3.1 billion in spending will go toward mobile video ads specifically.